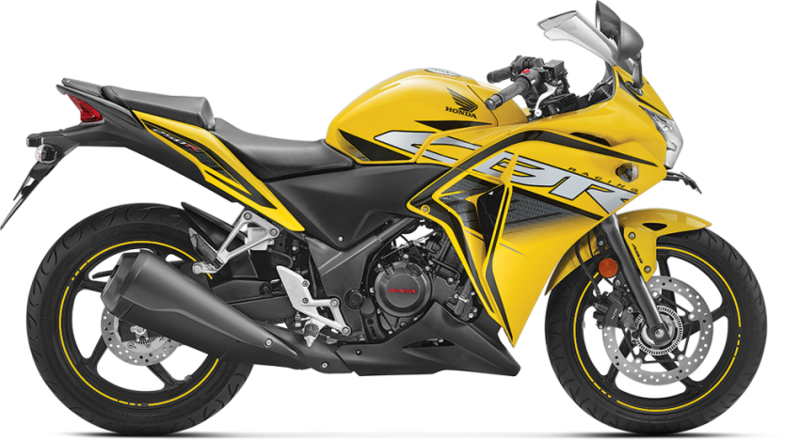 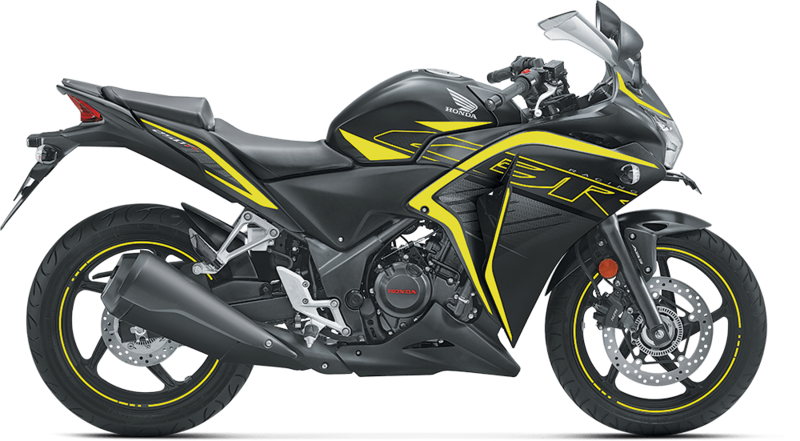 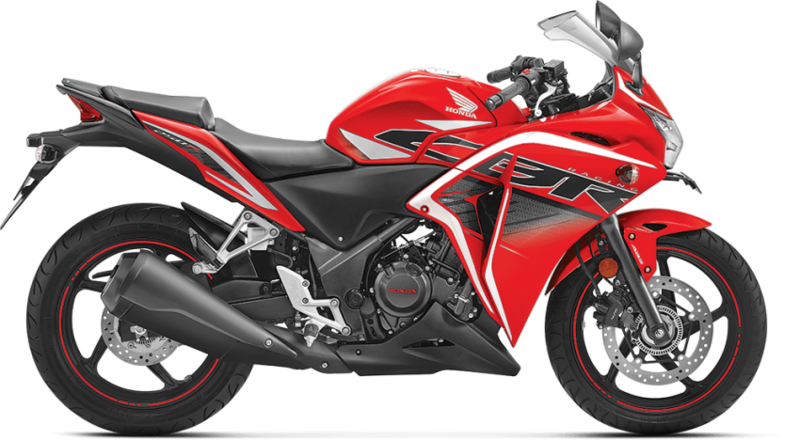 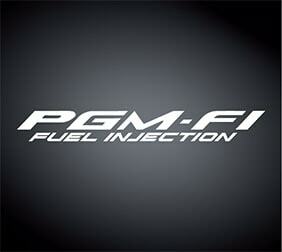 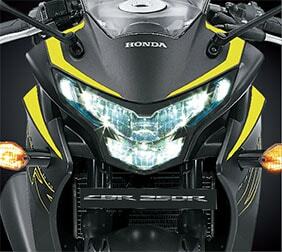 The legendary speed machine, the all-new Honda CBR 250 R is back to give you a heavy adrenaline rush. This updated sports tourer comes with a new LED headlamp so that you can explore more, whether you ride through the city or outside. 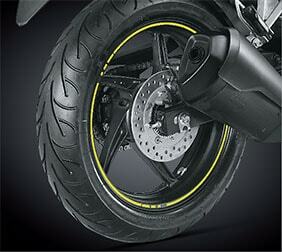 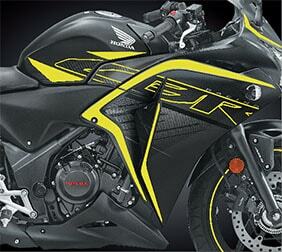 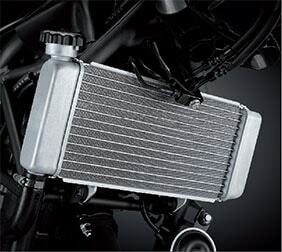 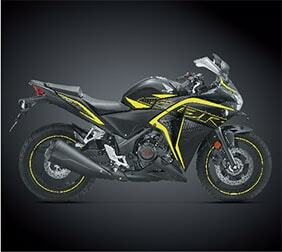 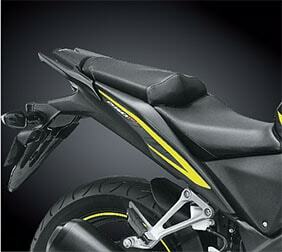 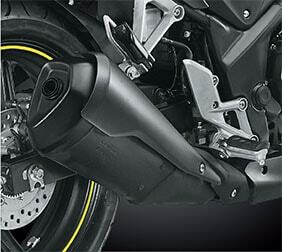 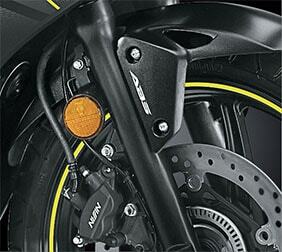 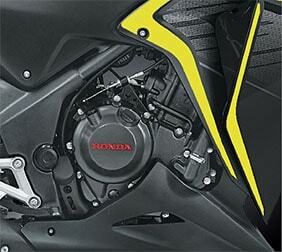 Apart from the lamps the lamps the bold sporty graphics help you stand apart from your rivals. 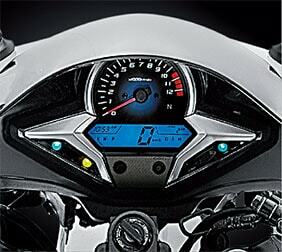 Look alpha, ride alpha!